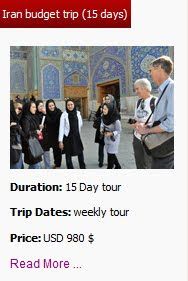 Kerman city has many attractions to offer which represent its rich culture and history, such as monuments, gardens, bazaars, deserts, etc. Another added charm is the landscape surrounding the city, a unique blend of desert and mountain in the background. Kerman was a very important city on the caravan routes of the East. 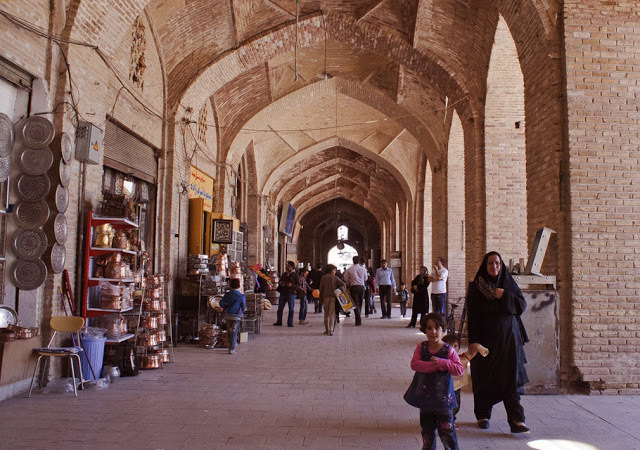 Carpets, cumin seed and pistachio have been original productions of this city for many years. The dazzling Lut desert which is a UNESCO world heritage site, is one of the hottest places on earth! 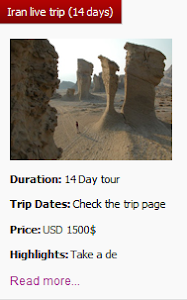 The strange formations of rocks and sands in the desert (Kalout), the vivid starry sky and also the peace dominating the desert are probably what you would like to watch and experience a thousand times. Also the silence and the beauty of this virgin land is the absolute magic for the visitor. 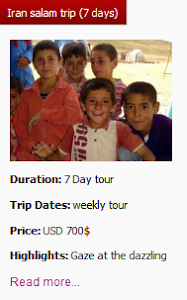 Shahzadeh Garden is located in an idyllic spot like a green oasis in the heart of the desert. Behind the complex are haughty mountains covered in snow. This garden is a typical example of Persian garden; the main building which is surrounded by trees, with ponds refreshing the environment. This garden represents the human tendency to develop an environment to remain connected with nature. Walk through this magnificent garden and admire the beauty of its pavilions and refreshing pure air in the middle of the desert. Considering the arid climate of the surrounding desert, it is amazing to see its variety of plants. That is the reason why this garden is famous as a piece of paradise on earth. 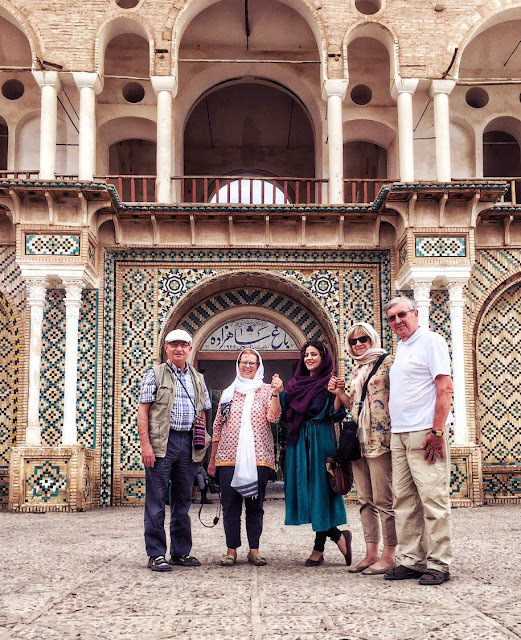 Known as the longest bazaar of Iran completed during centuries, bazaar of Kerman is one of the best places for contemplating the history, culture and traditions of Iranians. The colors and aromas in this bazaar are unique and nostalgic. It is a part of Ganj Ali Khan complex which also includes Ganj Ali Khan Bath with a beautiful tile work and eye-catching paintings, Ganj Ali Khan Caravanserai and the glorious Vakil Bath. 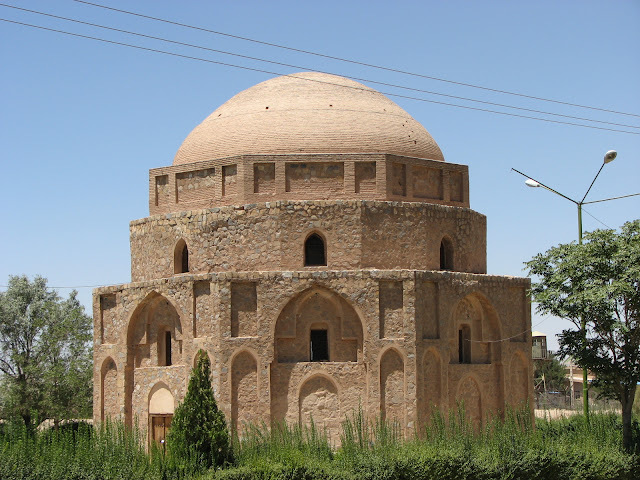 The present solid construction of Gonbad-e Jabaliyeh belongs to the Seljuk period, although it is believed that it was built on a pre-Achaemenid building and later on a construction related to the Zoroastrian religion. The building is a tower with large dimensions, octagonal design, three floors and dome which are made of brick and stone. 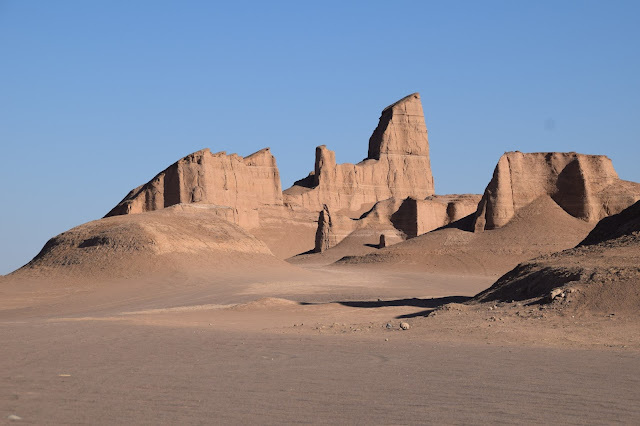 This beautiful monument is a place of great historical importance in Iran that recently has been turned into a museum. 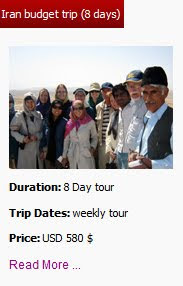 Travel with Uppersia and enjoy a fabulous tour of the unimaginable corners of this ancient city in kerman day tour.